In 1997, Michael Wills joined the McTague Law Firm and in 2002 became a partner in the firm. 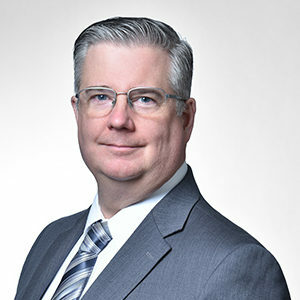 Mr. Wills is an experienced lawyer in the areas of Employment and Labour Law (including wrongful termination litigation), Residential Real Estate, and Personal Injury. Michael Wills and the McTague Law Firm are located in downtown Windsor and provide a full range of legal services throughout Essex County, Ontario. For more information on our fixed-rate pricing for residential real estate, visit Residential Real Estate Fees today. For more personal injury law information visit our Personal Injury Lawyer page. Publisher, Digital Fiction Publishing Corp.